To reserve your space please call or text 443.791.4687, or message on the FB page "Vision Yoga Music". Payments can be sent through PayPal to hancockjulia@ymail.com. Thank you! Celebrate the beginning of Spring with a empowering Sound Meditation focused on grounding, release, and energy building. Relax and nourish your body and spirit with the healing vibrations of sound therapy, music, and energywork in this unique combination of Sound and Reiki. 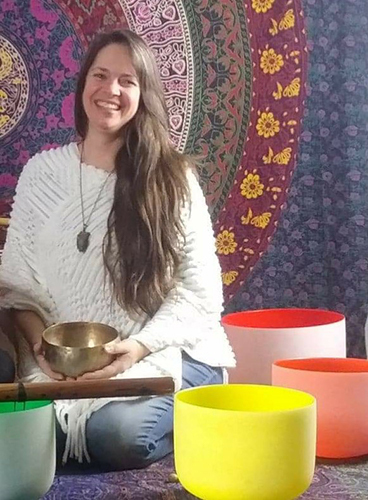 Certified Sound Therapist and musician Julia Hancock will facilitate this multi-modal mediation with a Healing Light Visualization and high vibration music on Nepalese and Crystal Singing Bowls. 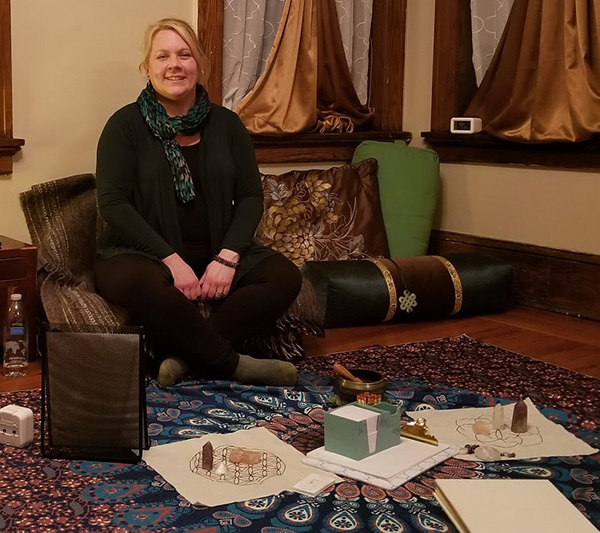 Individual grounding Reiki Energywork will be offered by Usui Reiki master Jennifer Egupov for those who wish to receive. We'd love to have you join us for this uplifting group meditation, as we prepare the soil of our spirit for new seeds, new visions, a new Spring!